Tea with a scent of peach Atmoslab Tea Peach, in an amazing blend. Only the ice cubes are missing. 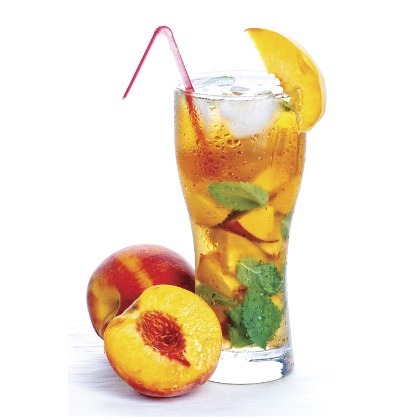 Tea Peach flavor is available in 10ml pharmaceutical glass bottle with inner dropper and tamper-evident cap.